What will happen to the price of Tronc shares as investors, a good number of speculators among them, assess the post-L.A. Times value of a major daily newspaper chain effectively halved in the deal? Doctor, Ken. "Newsonomics: McCormick Media’s back in the Tronc game, as eyes turn to the TRNC ticker." Nieman Journalism Lab. Nieman Foundation for Journalism at Harvard, 18 Jun. 2018. Web. 18 Apr. 2019. Doctor, Ken. "Newsonomics: McCormick Media’s back in the Tronc game, as eyes turn to the TRNC ticker." Nieman Journalism Lab. Last modified June 18, 2018. 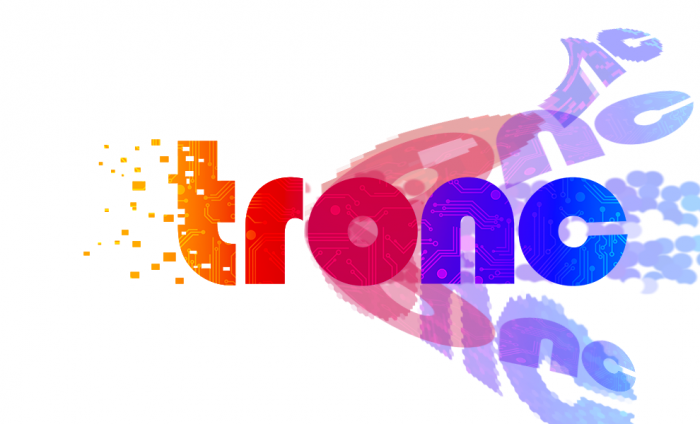 Accessed April 18, 2019. https://www.niemanlab.org/2018/06/newsonomics-mccormick-medias-back-in-the-tronc-game-as-eyes-turn-to-the-trnc-ticker/.